In America today, the median price of a house (that is the average price in the market) is just over $200,000. So what kind of home would you expect to buy for just $100? Not much, right? Most people would be surprised if they could get anything at all for $100. It’s not very much money, is it? Yet, that’s what this family spent to buy their dream home. Of course, it wasn’t all straightforward and there was plenty of work to be done to get things ship-shape and comfortable, but you won’t believe how a $100 home turned out in the end. Richard Aiken is a retiree and 65 years old. He’s done a lot of different things in his life. He’s written a book entitled The New Ancestral Diet. He’s also taken to the stage as an opera singer. 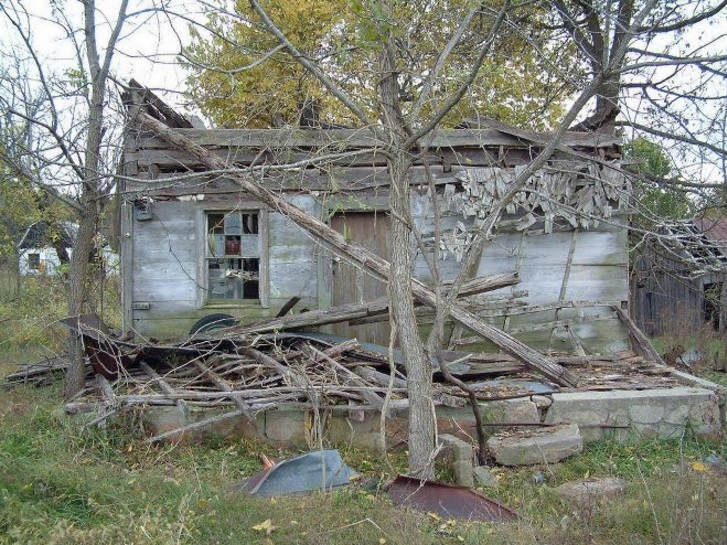 His plan to live in the woods had been on hold until he heard of a cabin in Missouri going cheap. 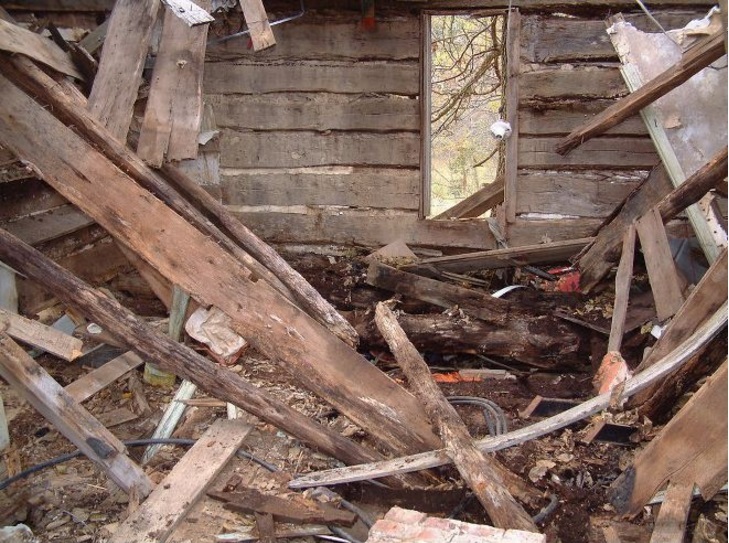 The cabin was in a terrible state when Richard went to visit for the first time. 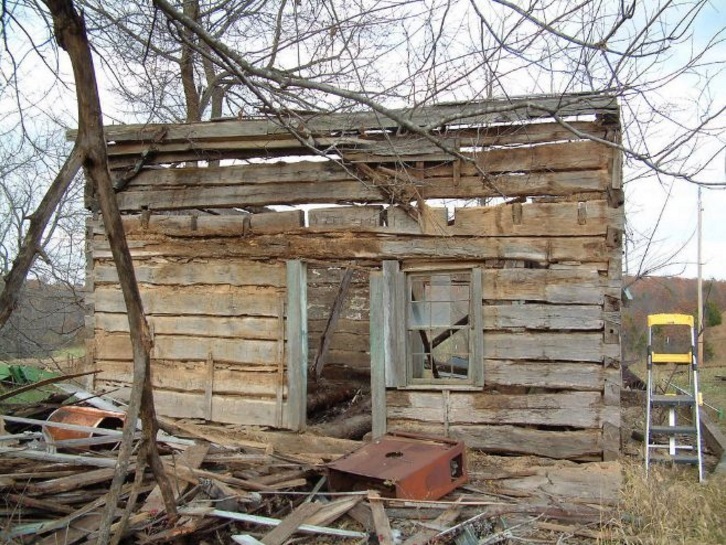 As you’d expect, $100 doesn’t buy an awful lot of home, and when Richard found it, the wood was rotten through and the building was in an advanced state of decay throughout. The owner of the cabin wasn’t a greedy man. When Richard approached him to buy the place, he was happy to give it away for nothing. Richard felt that it would be better to pay a symbolic amount instead and they agreed on $100 in cash. It was paid on the spot. 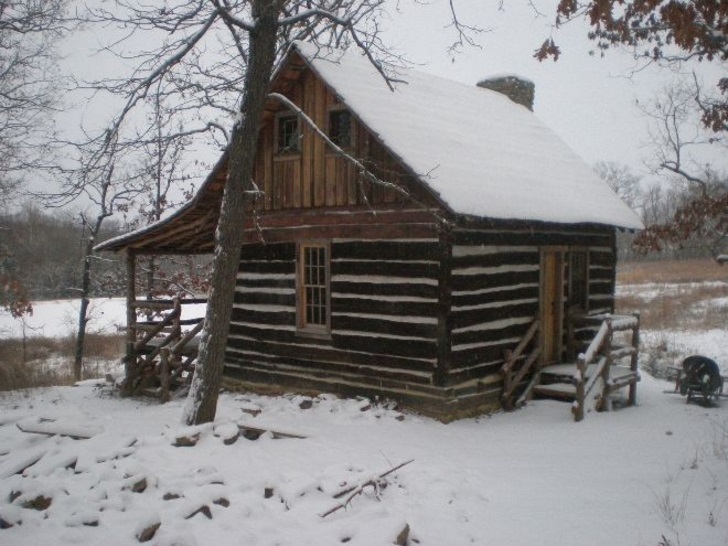 Richard wasn’t just looking to live in the woods in a cabin, he wanted to live in this cabin – the way it would have been when it was first built. 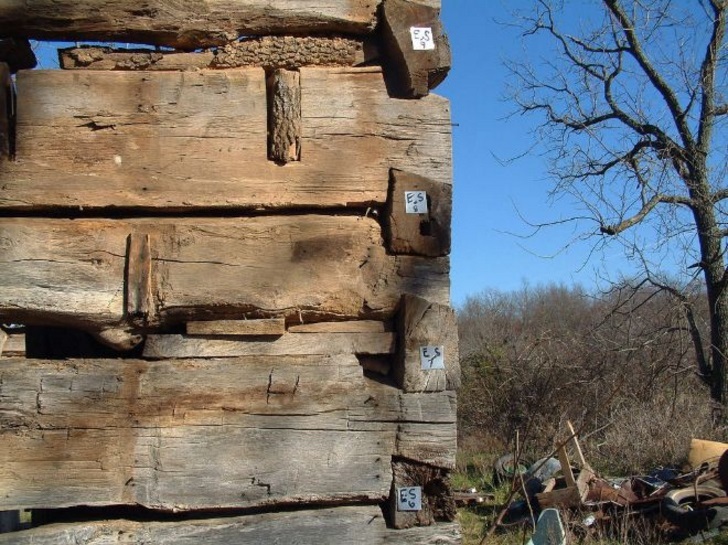 So before they could restore the place, they had to label and catalog all of the wood used throughout the cabin so it could be put back the way it was, during restoration.